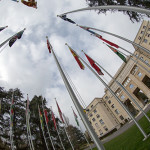 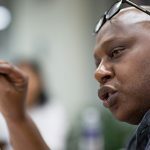 UN Special Rapporteur Maina Kiai has authored a commentary for Article 19’s Join the Debate blog, arguing that multilateral institutions need to democratize themselves – particularly by respecting the rights to freedom of peaceful assembly and of association – in order to remain relevant in the 21st century. 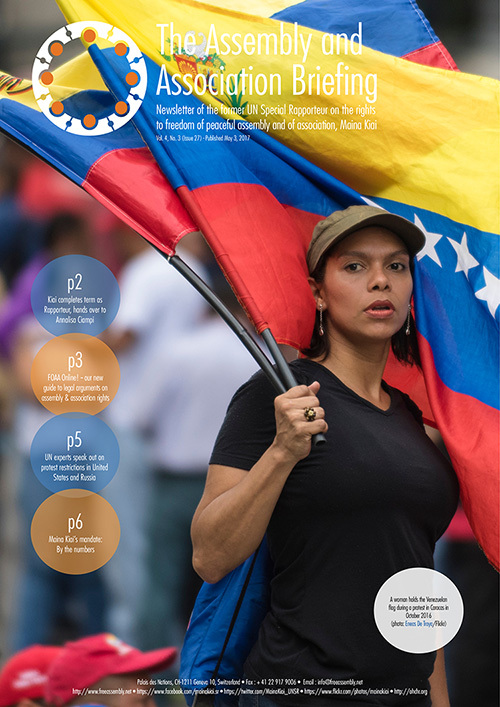 Kiai tackles the issue of multilateral institutions and their effect on the rights to freedom of peaceful assembly and of association in his latest thematic report, which will be presented to the UN General Assembly on Oct. 28. 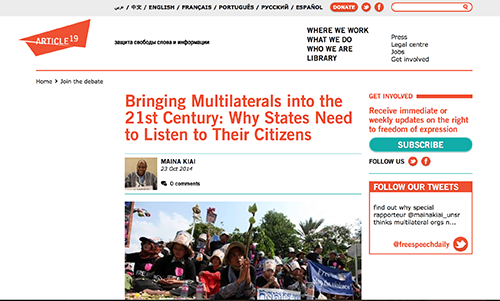 Kiai cites several areas where “multilateral institutions are not doing enough to ensure that people outside the state power structure have their say,” including access to information policies, complaints mechanisms and civil society engagement strategies. 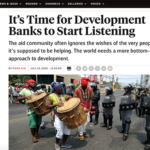 Sectoral equity is an issue as well, he writes, with the private sector playing an increasingly dominant, often at the expense of civil society involvement.